We were very kindly donated a babywearing hoodie by Joanna at BebaBaby. They come in a range of colours and sizes listed and detailed on their Facebook page. We chose a medium hoodie in light blue. 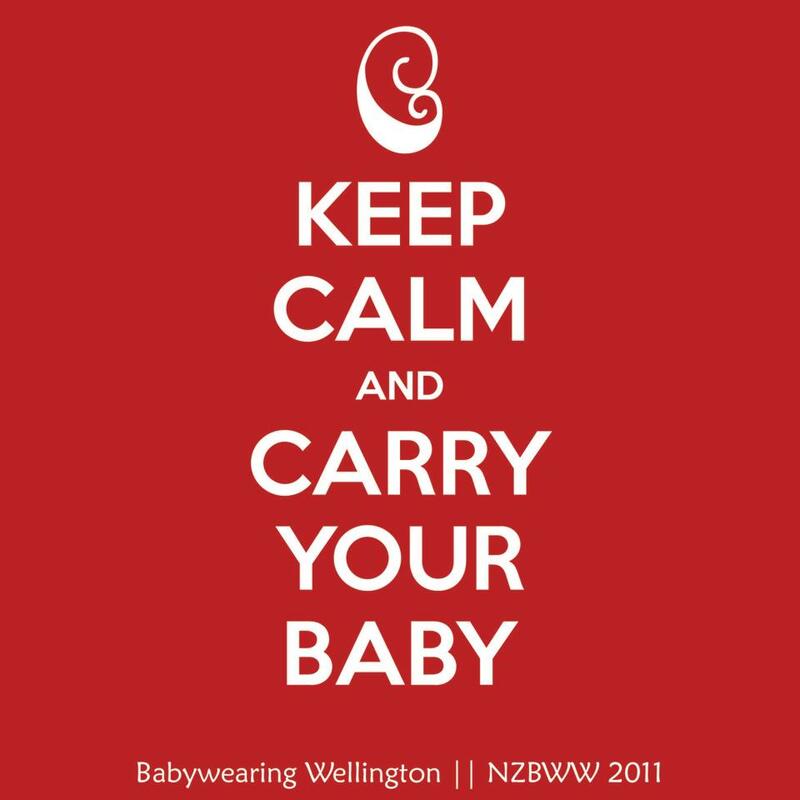 I’ve used it a few times with my 9 month old while we’ve been out in the windy Wellington winter. It has kept us both warm and toasty, and he’s had a few comfy sleeps in there too. I received a lot of compliments on it, with most people commenting on how snuggly it looks. One woman at the bus stop thought it would be a perfect gift for a new mum. The special opening for baby has a zip panel so you can easily get their head through, then zip it up to keep them nice and warm. It has a hood for both adult and child, and zips up on an angle so the zip is away from baby’s face. The joined pockets are lovely too – I put a wallet in the middle and still had plenty of space to keep my hands warm. I’m always surprised by how warm and windproof polar fleece is, and living on top of a hill in Wellington, those are important qualities! I’ve got a polar fleece babywearing poncho I made a few years ago, but this hoodie makes it a lot easier to be totally hands free, able to carry bags etc, as well as keeping baby that much warmer. This hoodie is perfect for carrying children on your front facing inwards. As with other babywearing jackets, there is a lot of extra fabric that looks a bit odd when you aren’t wearing a baby. 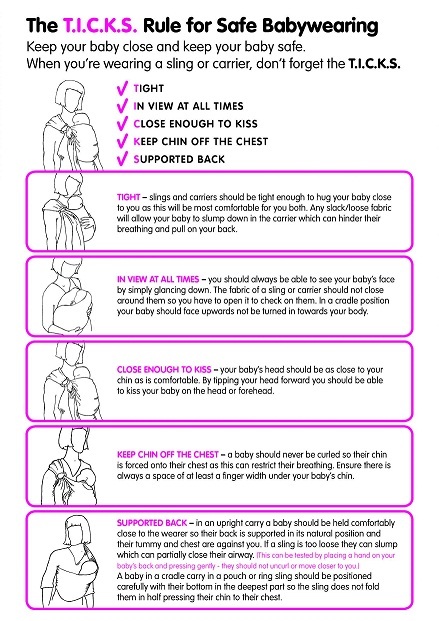 I often breastfeed when babywearing and I had to unzip the jacket and take Shiloh’s head out of the jacket to be able to do so. If you wear baby on your front and don’t often breastfeed in a carrier, one of these jackets could be perfect for you. At $85 for plain or $95 for contrasting colour, they are one of the more affordable babywearing jacket options.